The Holiday Season is upon us! If you missed the opportunity to visit us during our Fall Open Studios in October, Islais Creek Studios will be open to the public again this coming December. 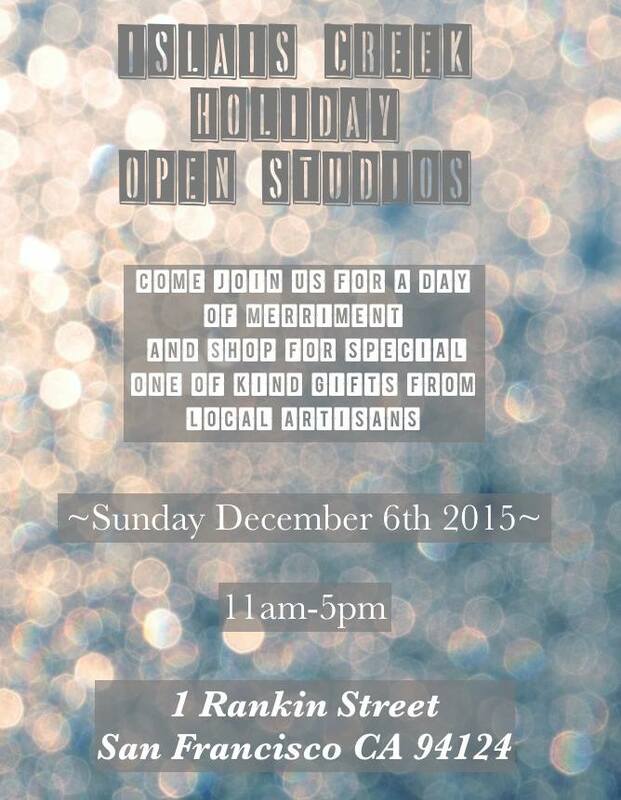 Join us on Sunday, December 6th from 11am - 5pm for unique and one of a kind gifts from local San Francisco Artisans. Thanks to all who visited us at our workshop this past weekend at Islais Creek Studios for the first weekend of SF Open Studios. If you were unable to make it out to our workshop, we will be showing our designs at Fort Mason's Herbst Pavilion this coming weekend as ArtSpan's SF Open Studios event continues. 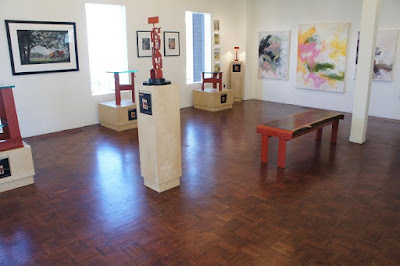 Summer Pop-Up Gallery on PIER 39 Ending Soon! 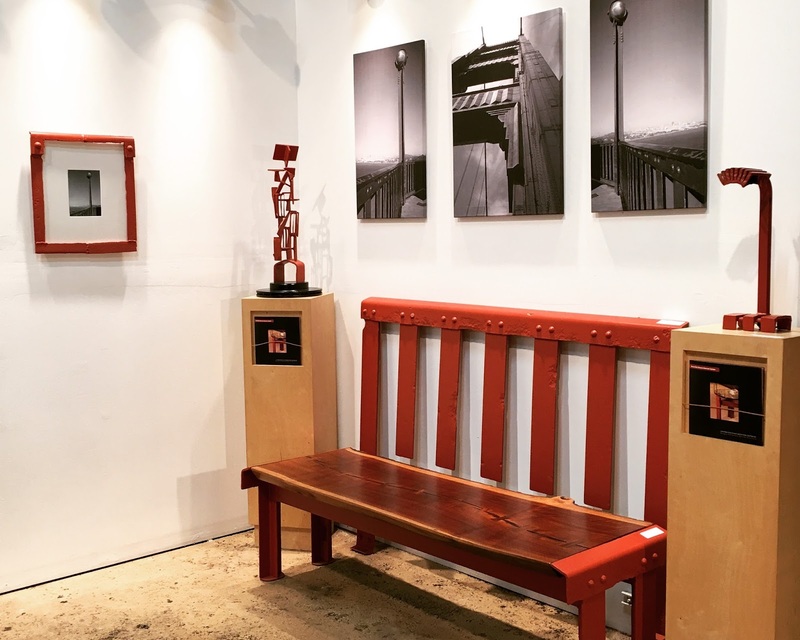 Summer is drawing to an end, and there are only a few short weeks left for The Made In San Francisco Gallery Summer Pop-up on PIER 39. 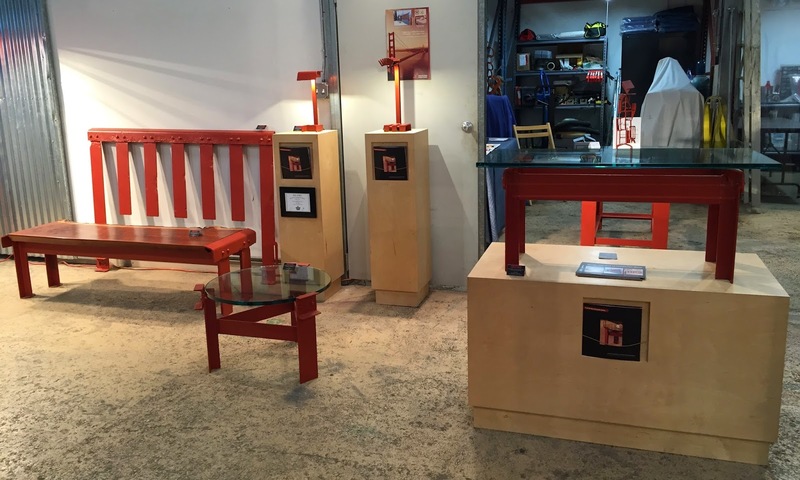 If you haven't had a chance to visit us and see our designs in person, time is running out! across the hall from the California Welcome Center. To RSVP, please email info@goldengatefurniture.com or call 415-661-6263. Come Visit us on PIER 39 this Summer! 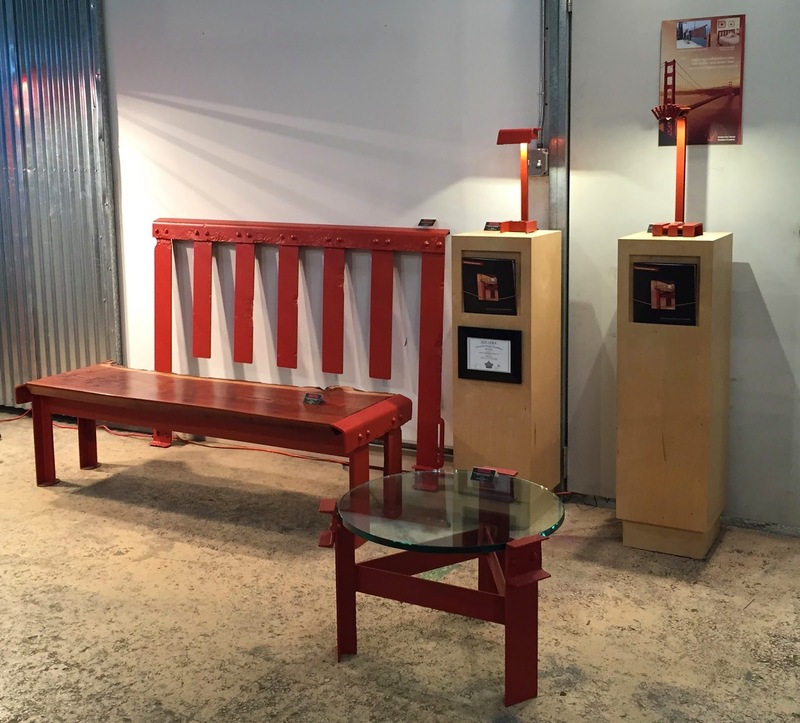 This summer we have opened a pop-up gallery on PIER 39 featuring our artisan furniture along with other unique art by local San Francisco artists. The Gallery will be on PIER 39 through the end of September, so stop in to see our designs and meet the artists if you find yourself in San Francisco this summer! 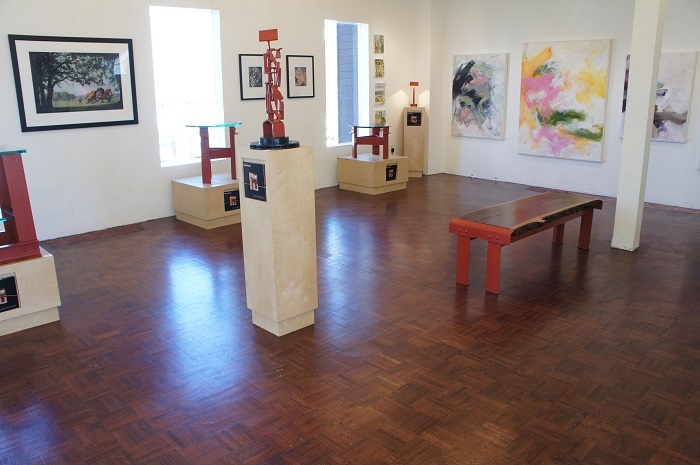 The Gallery is located on the second floor of PIER 39, Building B, down the pier from the Fog Harbor Restaurant and the California Welcome Center, and across from the Crab House Restaurant. To learn more about the artists featured at the gallery this month, visit www.madeinsanfranciscogallery.blogspot.com. Gallery hours are 11AM to 8PM. Feel free to stop by, or contact us to schedule a time to meet. Hope to see you this summer! 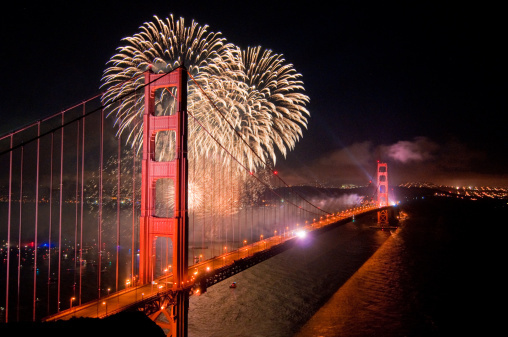 It was 78 years ago, on May 27 in 1937, that the Golden Gate Bridge was opened to the public, linking San Francisco to the Marin Headlands. The day was observed as "Pedestrian Day" with many local area schools and businesses closed for the day so that everyone could celebrate the completion of what many thought to be impossible. Over 200,000 people walked across the span that day in celebration of an architectural marvel that was built despite the extreme tides, fog, and wind of the Golden Gate. Now, 78 years later, this architectural marvel stands as a testament to mankind's determination and ingenuity. Spring has Arrived... Time for Open Studios! Spring is here, so that means its time to straighten up the workshop and open our doors for the Hunters Point Shipyard and Islais Creek Spring Open Studios!